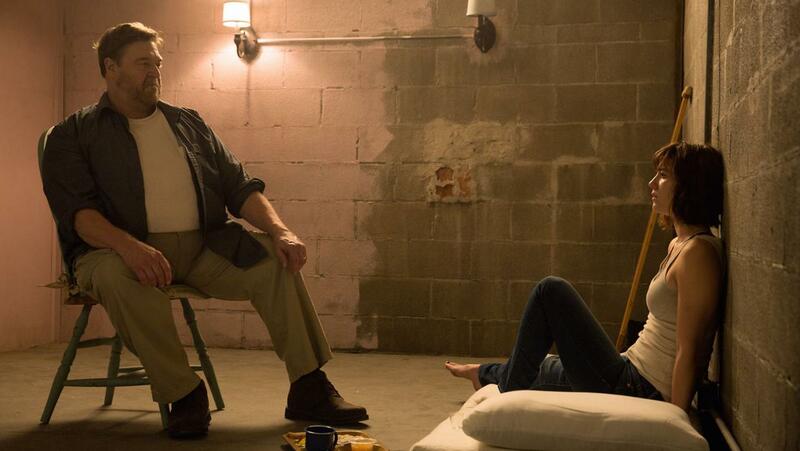 No one really knew what 10 Cloverfield Lane was going to be like when it was first announced, which is what made the film so pleasantly surprising. Representing a new form of franchise film-making, director Dan Trachtenberg also crafted a darkly claustrophobic and thrilling chamber piece, packed with powerful performances, exhilarating set pieces and twists so sudden and so game changing that no gambler in the world would bet on knowing what the film had in store next. 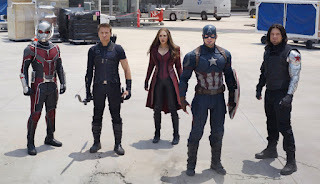 After the underwhelming efforts of Ant-Man, Age of Ultron and Deadpool, Marvel were at risk of going stale here, but they bounced back mightily with the Cap's third feature. 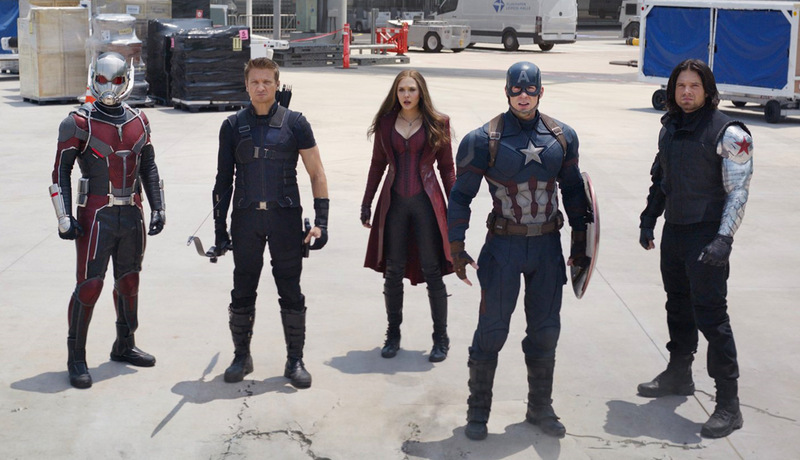 Fleshed out with the franchise's reliably terrific cast, Civil War explored the darker sides of saving the world and took on a deeply personal and human story, but it never lost sight of the humour and dazzling action that the studio is renowned for. In a year packed with dodgy superhero films, Civil War is top of the class. James Wan's horror sequel set out to prove a lot of things, and it nailed every last one of them. It proved that conventional horror tropes can be scary when done right, it proved that horror films can have heart and soul, and it proved that there is still life in the haunted house horror genre. There are bumps and grinds along the way, but with a film this consistently tense and visually stunning, it's hard to focus on them much. It may have only been released here in the UK last month, but despite the condition of its titular character, it's really tough to forget Finding Dory. The film would be a box office hit regardless, but Pixar refused to deliver a by the books sequel, instead offering a deeper, funnier and more insightful film than its predecessor, and one that benefits greatly from spectacular animation. 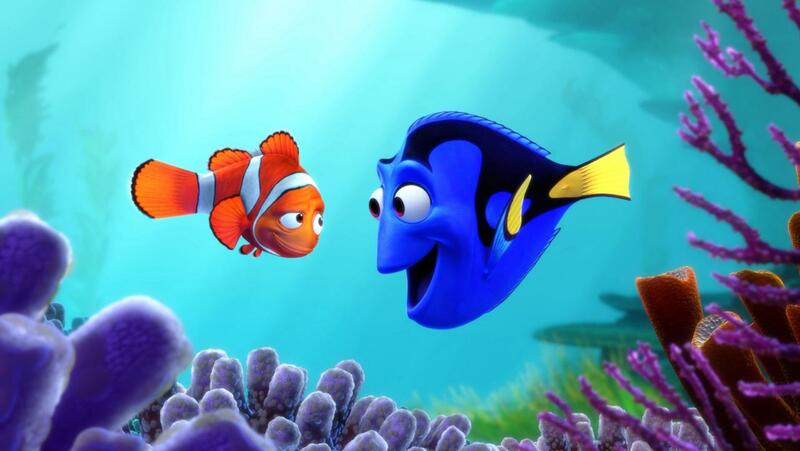 It may not be as magical as Pixar's first underwater trip, but it's just as endearing, and its hard to leave without smiling from ear to ear. 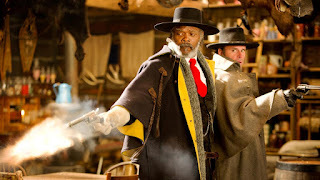 Released way back in the opening month of the year, Quentin Tarantino's eighth feature was arguably his most explosive yet. It took its time to get there - the entire opening half is dedicated solely to dialogue and putting the pieces in gear - but once the film reaches its midpoint, hell breaks loose within Minnie's Haberdashery, and the action can't stop until the film finds its winner. Bold, exciting, politically resonant and superbly framed, The Hateful Eight demonstrated Tarantino on top form once again. Live action remakes can be tricky, but Jon Favreau and all at Disney made it look simple with this remake of an all time classic. Topped off with a soundtrack that reimagines all of the best aspects of the original in a fresh and exciting way, The Jungle Book is filled with nostalgia, brimming with heart, and packed with enough visual mastery to amaze audiences around the world. 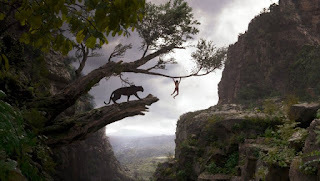 The Jungle Book feels both new and old at the same time, and, like all the best cinema does, it creates a feeling that's entirely impossible to describe. The weirdest film of the year so far (I'd put good money on it ending that way too), Nicolas Winding Refn's The Neon Demon is an exercise of endurance in a multitude of ways. It tests your willingness to wait during long scenes of nothingness, it begs you to endure elongated moments of pure abstraction, it dares you to sit through a series of shocking and disturbing sequences. It's far from accessible, but with its neon glow, stunning visuals, and pulsing soundtrack, it's more than worth dedicating all of your attention to. 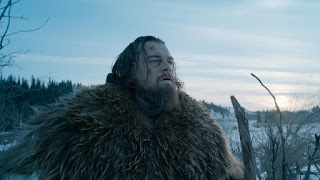 The Revenant may be a patchier cinematic experience than many would have liked, but when the film hits its stride it produces something quite special indeed. The opening attack in the film is brutal and superbly staged, the infamous bear attack sequence is masterfully performed and edited, and the final showdown between the two leads is so effortlessly intense that I felt like crying just to relieve some of the stress it caused me. The Revenant isn't all perfect, but the film's strongest moments are easily capable of topping anything else on this list. 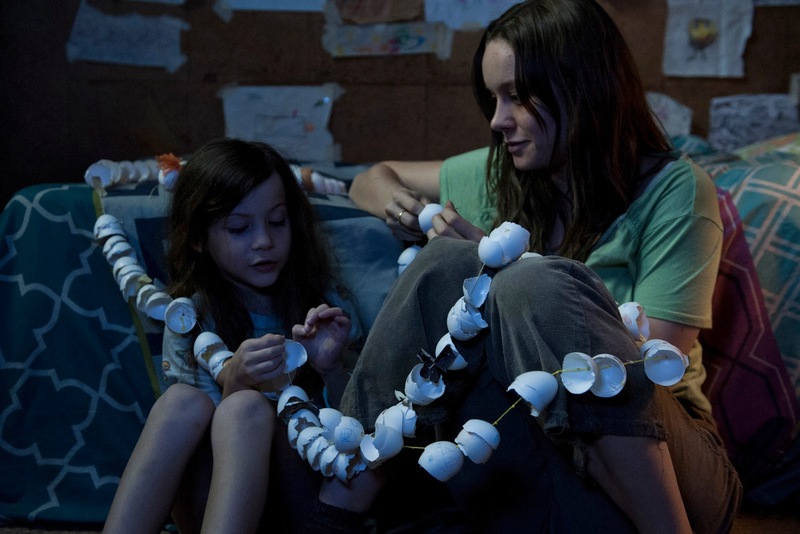 Potentially the most emotionally charged film released so far this year, Room demonstrates the power of realistic fiction. The screenplay is grounded in normality, but it tells a life affirming story in an awe-inspiring way. Brie Larson's superb Oscar winning performance is what drew many people to the film, but it's the delicacy of the film's script and the power of its emotional core that sticks with you the longest. There are moments in Room so emotionally intense that you could hear a pin drop in a packed cinema. Not many films this year have achieved that. 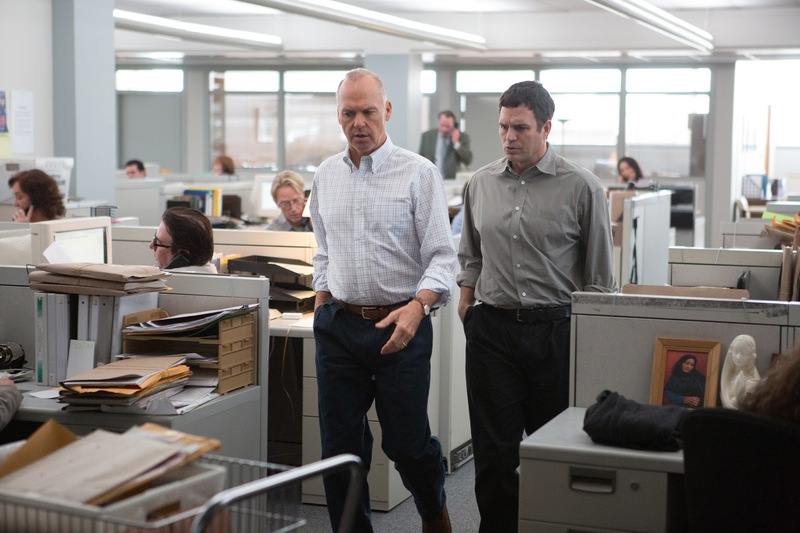 Spotlight was dismissed by many as only gaining traction due to the power of its famously true story. Yet, much like they do in real life, true stories lose their impact if told badly on the screen. Spotlight tells its story masterfully well, focusing on the journalistic side of the investigation and never once forgetting who each of its characters are and what this story means to them individually as well as the impact it has on them as a team. It's a cold, almost emotionless film in which no actor is given a conventional Oscar-bait moment, and it just re-emphasises how powerful this story is, and just how well the film is telling it. The best horror film since last year's It Follows, Robert Eggers' directorial debut is a demonic and haunting feature that is far too sophisticated and intelligent for the average horror fan. There are no slammed doors here, no cheap jump scares or fake-outs. The Witch is the real deal. It offers intriguing characters, plenty of deep thematic content, and a final act so deliriously horrific that I could feel the sweat trickling down the back of my neck. It's certainly not for everyone, but for horror fans who want to be challenged, The Witch may well be the best challenge out there. 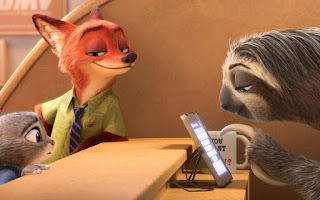 Zootropolis is one of those animated films that tackles themes that not many other animated films are prepared to take on. The film looks at immigration, racism and xenophobia, and it binds these thought provoking themes to a colourful, child friendly film about a fox and a rabbit. It's brilliantly funny, and the direction the plot takes in the final act is wholly unexpected, but the whole film is bound by these powerful thematic ideas running through its core. It teaches children to always aim their highest, and to always be accepting. It's a beautiful message in a gleefully entertaining film. What more could you ask for?